Should Freelancers Use A To-Do-List? 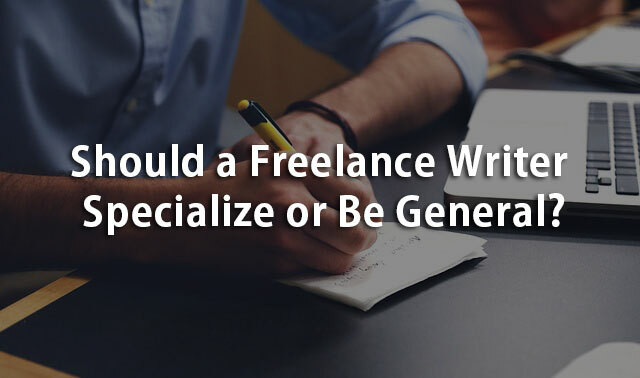 Should A Freelance Writer Specialize Or Be General? Following are the brief summaries of the articles that we've featured in this newsletter. Click on the Go to the Newsletter icon below that links to the newsletter and check the articles. As with many careers in life the amount of detailed knowledge required to cover a particular area requires a vast amount of knowledge because of the explosion of information. For freelance writers we look at whether it is better to specialize in a niche or be general. I quote a real life example from my experience. Anxiety and fear of the unknown has been a common human experience for many generations. This is especially true in the digital age where there are so many changes and new experiences to cope with. We find a Udemy training course that can help you cope better with anxiety and fear. A positive mental attitude can be a very powerful tool. It is this attitude that allows you to pick yourself up after a failure and get on with life. We explain how. Charging a fair and reasonable price for your services does have a relationship with work-life-balance and for freelancers this is particularly important. We explain why. The Royal Commission into Misconduct in the Banking Superannuation and Financial Services Industry has been completed and the final report handed to the Australian FederalGovernment. One of the outcomes for many recent home loan borrowers in some areas is that they will be in negative equity. This experience is not unique to Australia. One of the major issues is that there is a need for specialist advice early. In a land of extremes with record flooding in North Queensland and bushfires and drought in Southern Australia we maintain our links on articles on our website that are aimed at helping people recover from natural disasters. Click on "Add John Cosstick to Contact List"
Great! From now on you should receive all our newsletters in your Primary tab.